Sentiment for most of the altcoin has been neutral to positive as most coins remain range bound. The only standout here is Ethereum which has seen some sharp rise in price due to some positive sentiment. XLM has gone extreme flat on sentiment turning neutral completely. 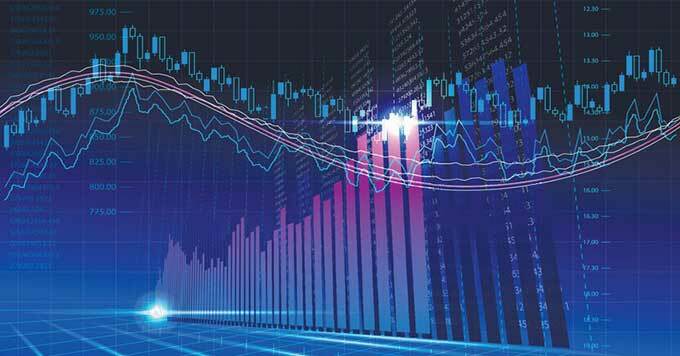 Cryptocurrencies are in a very difficult territory where no fundamental or technical indicators is actually affecting the price than the sentiment of the community. Every news article or a social mention is actually driving the trend and direction of where the prices are heading to. Although most of the sentiment is derived from the sentiment of the Bitcoin- the largest cryptocurrency, still some altcoins have their specific pros and cons that change their variance from that of Bitcoin. Let's look at the few indicators that are used widely across to determine the sentiment.